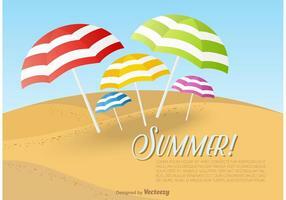 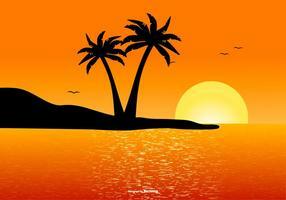 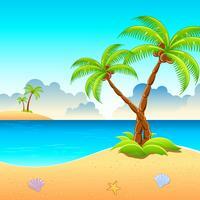 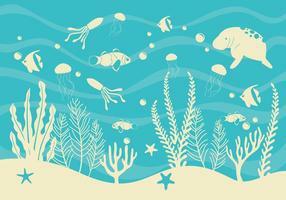 Vector background on a summer holiday theme. 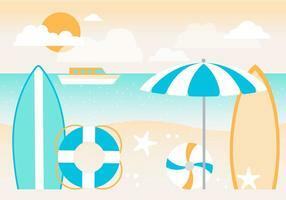 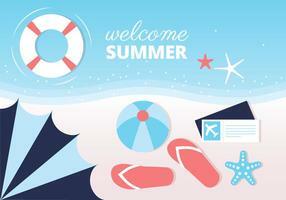 Vector Summer Holiday Flyer Design with palm trees and shipping elements. 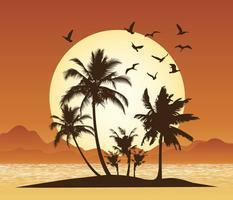 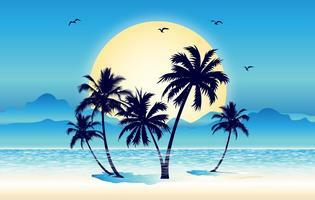 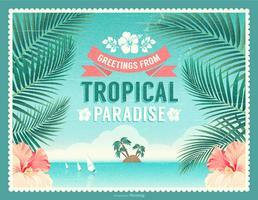 Vector Summer Holiday Flyer Design with palm trees and Paradise Island on clouds background. 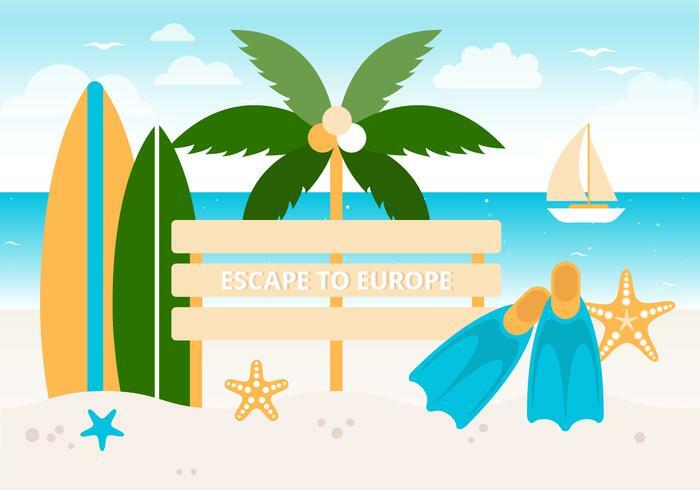 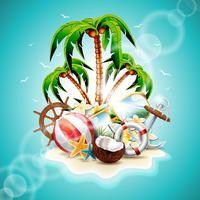 Vector Summer Holiday Flyer Design with palm trees and Best Tour Banner on sea background. 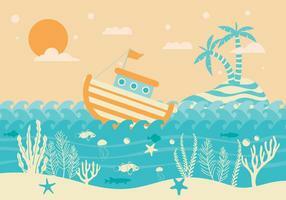 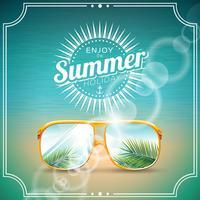 Vector illustration on a summer holiday theme with sunglasses. 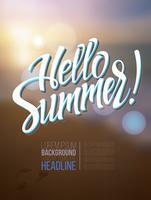 The inscription Hello Summer on a blurry background. 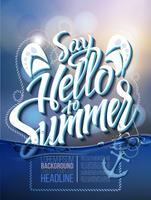 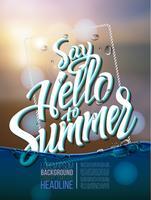 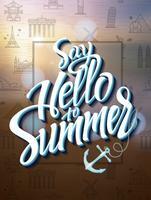 Hello summer poster inscription on a background seascape picture. 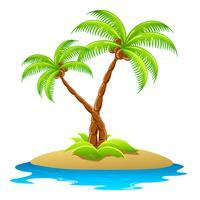 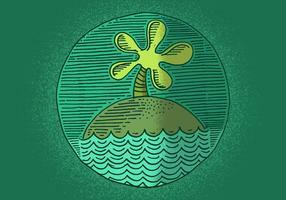 Island cartoon. 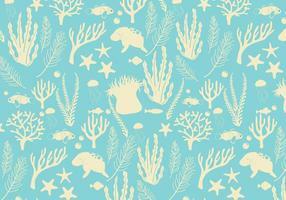 Sea and sun.